and pains can arise, potentially leading to an overuse injury. rotational force, absorbing impact and facilitating the Windlass Mechanism. and the use of impact reducing materials. facilitating the Windlass Mechanism during supination. 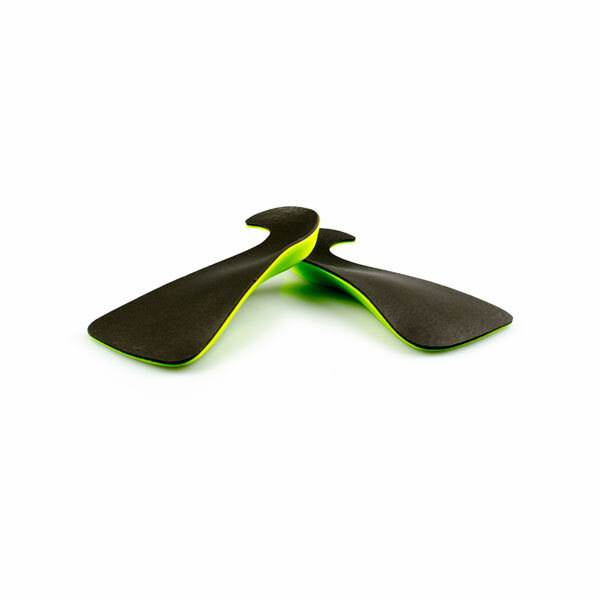 The degree to which an orthotic inverts the foot is directly related to the arch height and rearfoot wedging. 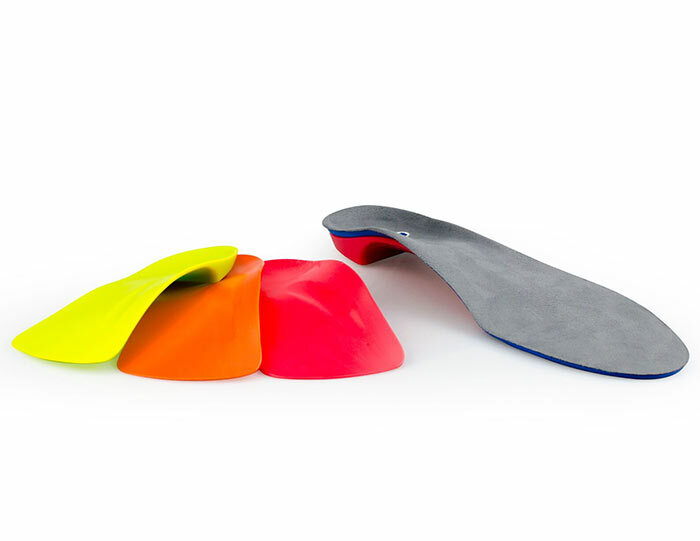 The higher the orthotic arch and the greater the amount of rearfoot wedging, the more support the orthotic has; therefore the more likely it is to reduce symptoms associated with overuse injuries. 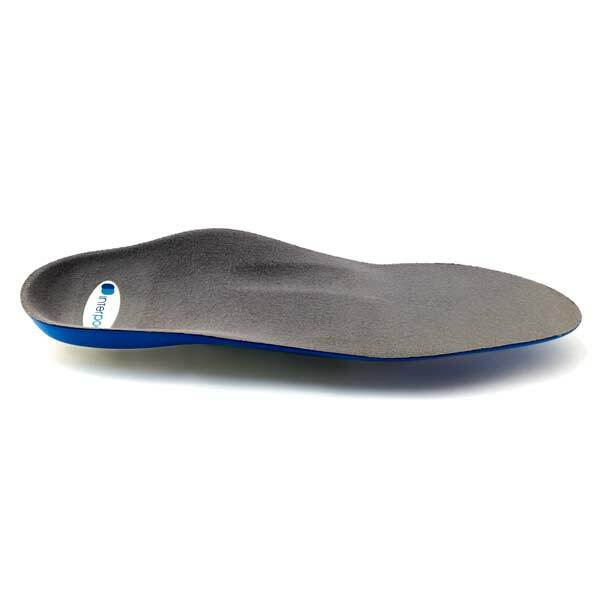 However, if they are made too high the orthotics can interfere become uncomfortable and are difficult to fit into shoes. to a treatment program. This is best achieved using the Keystone device. 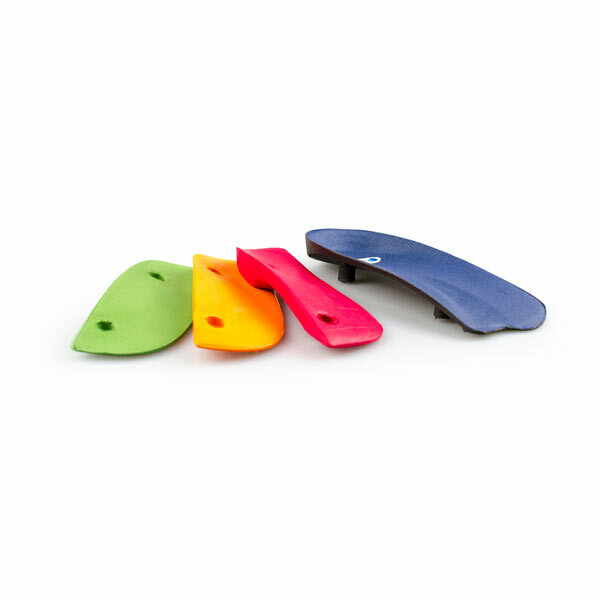 The length and width of the orthotic are given by the size of the patient’s foot and the arch profile can be a generic shape that has been clinic ally shown to be comfortable and fit into the chosen footwear. In this way usi ng Interpod, orthotic prescription for the practitioner can be immediate, co st effective and simplified while ensuring successful patient compliance and ulti mately a successful outcome. 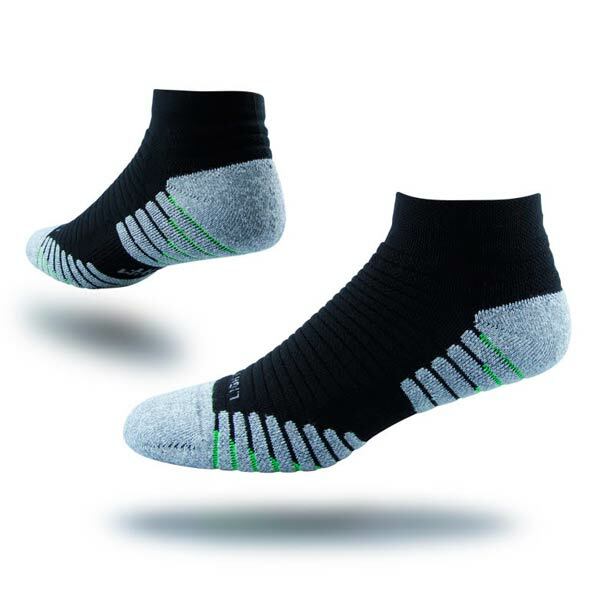 a clinically designed arch profile. The challenge for the practitioner is to link a clinical examination to their orthotic prescription. of the foot. 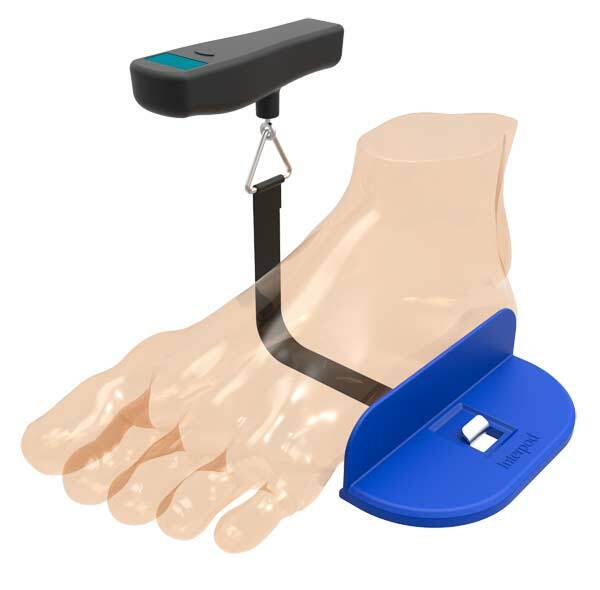 It is used to link results to the most suitable orthotic prescription and to determine the minimum level of support necessary to remove symptoms.